Los Angeles police are investigating the disappearance of an expensive Iron Man suit worn by Robert Downey Jr. from a Pacoima warehouse. According to Officer Christopher No, a spokesman for the Los Angeles Police Department, the costume, valued at $325,000, vanished from a prop storage warehouse in the 13000 block of Weidner Street sometime between February and late April. The authorities said that the crimson-and-gold costume which was used in the original 2008 Iron Man film, which starred Robert Downey Jr was reported missing Tuesday, after employees at the warehouse “just happened to check” and noticed the costume was gone. According to a Gizmodo estimate, building the closest thing in real life would cost approximately $100m. 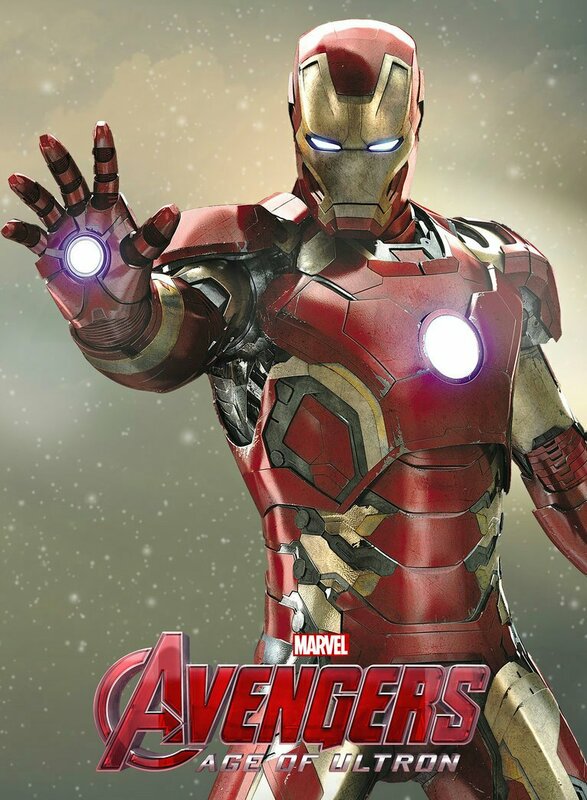 0 Response to "Iron Man’s $325,000 Suit Used In Marvel’s ‘Avengers’ Films Has Been Stolen"